Experience a new way of living at Westhills Apartment Homes in Lakewood, Colorado. Our pet-friendly apartments and townhomes for rent in the Union Square neighborhood come in a variety of layouts to suit your needs. You can choose among one and two bedroom apartments, two bedroom townhomes, and two bedroom townhomes with a den. You will appreciate the warm aesthetic in each apartment, with cozy details such as wood-style flooring and a fireplace. Our pet-friendly property features an onsite dog park as well as a large outdoor swimming pool, so you and your pet can enjoy ample outdoors time close to home. 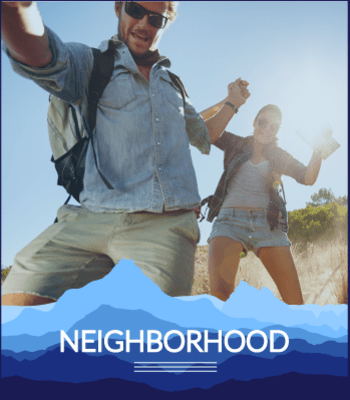 The Union Square neighborhood in Lakewood, Colorado, offers the best of suburban living. Here you’ll find Westhills Apartment Homes just between Wright Park and Union Ridge Park. St. Anthony’s Hospital and Red Rocks Community College are less than 10 minutes away by car, making for an easy school or work commute. 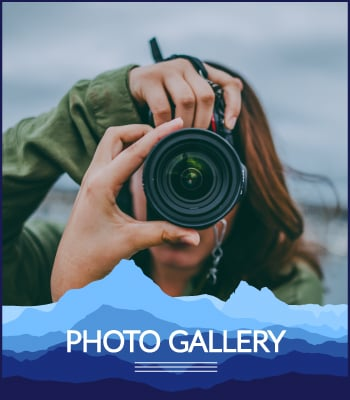 Highway 6 and the Red Rocks Community College rail station are also just minutes from Westhills Apartment Homes, making it easy to get anywhere you need to be. Your new Lakewood apartment home comes standard with appealing details such as a fireplace, wood-style flooring, and a walk-in closet. From the private patio or balcony, you can enjoy views of the beautifully landscaped community. You’ll appreciate the convenience of an in-home washer and dryer set and a dishwasher as well. 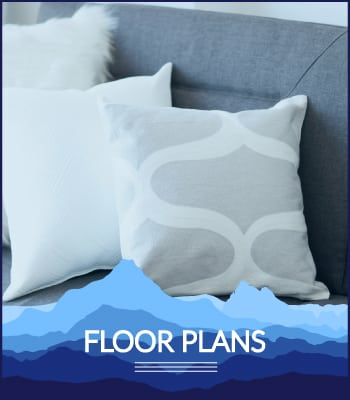 Visit our Floor Plans page to find out more about our one, two, and three bedroom apartments and townhomes. 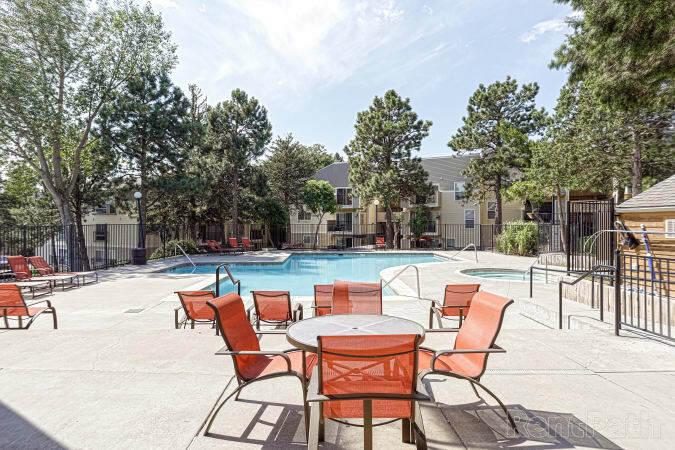 At Westhills Apartment Homes, we have several outdoor community spaces to enjoy, including a sparkling swimming pool, an on-site playground, and picnic and BBQ areas. Our pet-friendly community has an on-site dog park, and the nearby parks feature plenty of room to run as well. You can also spend your free time taking advantage of the fitness center or laundry facility. 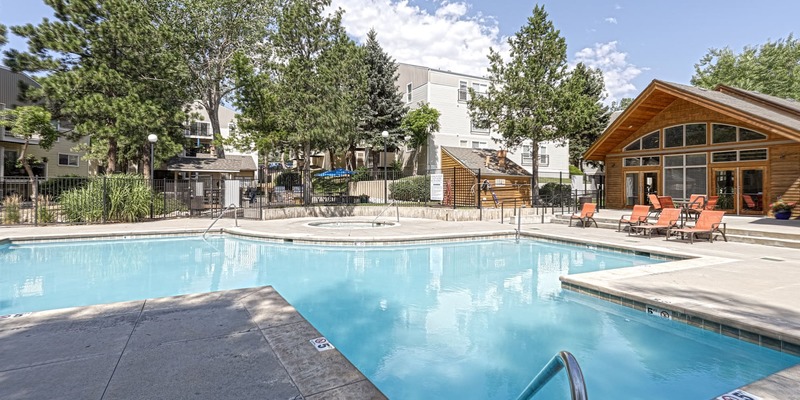 Visit our Amenities page to find out more about our Lakewood, Colorado, apartments. 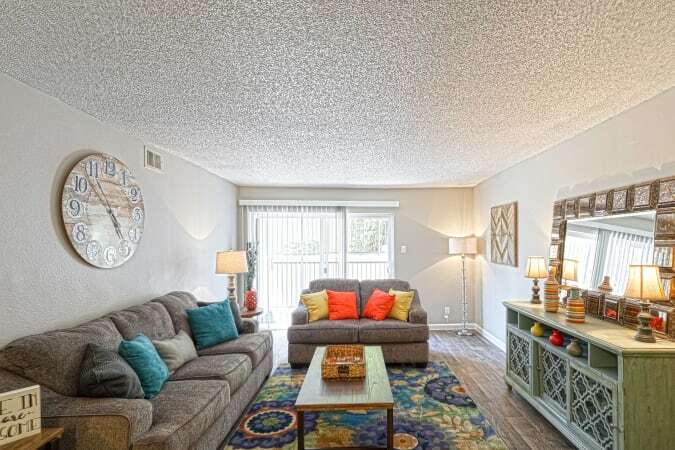 To get the full picture of life at Westhills Apartment Homes, visit our Photo Gallery page. Then come see us in person for a VIP tour.